This fragrant and refreshing brown color tea is made with green tea. 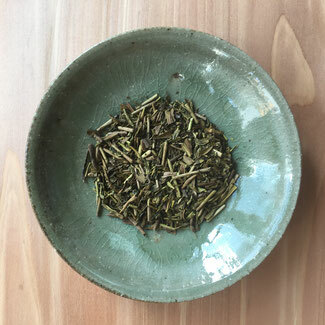 After roasting green tea, the tea color changed to brown and roasting flavour is added. This tea is known as good for children and elderly to drink. Because many of caffeine will be away as the tea roasted. 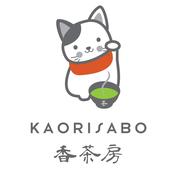 Why Kaorisabo Hoji tea is outstanding quality? 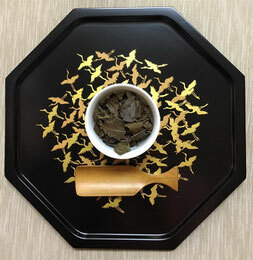 1,Leaves--Made with "Sencha" quality tea leaves while other Hoji tea usually made with "Bancha" quality. 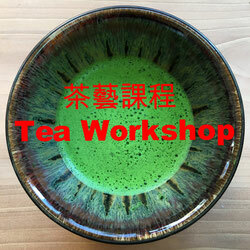 2,Balance--Sweetness comes from "First Flush" stem part of Sencha, Aroma comes from high quality tea leaves. 3,Technique--Using higher temperature to roast green tea. Depending on condition, tea master need to control as easy to burnt. Only experienced and small scale producer could use "High Temperature" roasting. 4, Aging--Fresh green tea is rather bitter and less sweet. Store in vacuumed and 0 degree over 1 year before roasting to make leaves calm down and become sweeter. 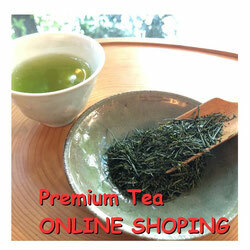 We are using only "First Grade Green Tea" to make Kaorisabo Hoji Tea. The great flavour and rich taste will make you very relax. This tea contain lower caffein so good to drink in night. Kyo-Bancha is roasted tea leaves. Kyoto people usually drink this when eating meal. 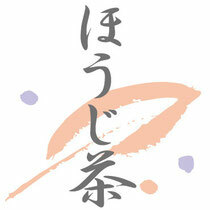 Hoji tea is produced from Sencha( Green tea) . So Hoji tea is roasted Sencha. But Kyo-Bancha is directly roasting tea from leaves. 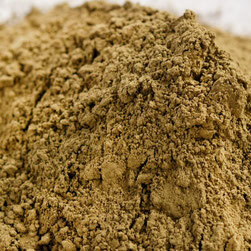 Using premium Hoji tea to produce this Hoji tea powder. 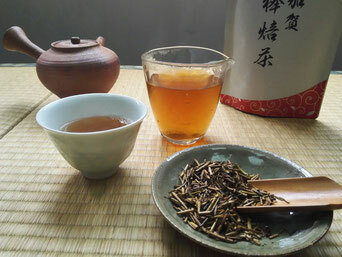 It is very big different from normal Hoji tea powder. Clear and strong flavor of Hoji. Why only 50g per package?? So all of our tea products are antioxidant package.